Interested in Leadership? 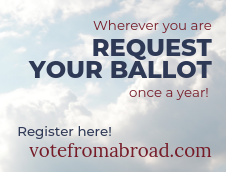 Want to make a difference, take action politically, and have fun? 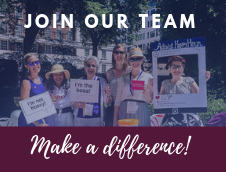 Women’s Caucus is holding elections in early January, and we want you! If you are interested in a specific leadership position, want to nominate someone for a role, or simply want to be active on the Board of Leadership, send an email to co-chairs@womenscaucus.co.uk by December 15th. Don’t forget to include the position and your ideas for the future! Elections will take place at the beginning of Jan. Check out our new leadership structure for Leadership Inspiration below. This structure, like Women’s Caucus, is adaptable and democratic, and we welcome feedback. You will notice a flatter organizational structure, changes in titles to align with a caucus-structure and indicate interest, and the reallocation of work and power to increases autonomy, transparency, and communication. Monday December 10, from 18:00-19:00. We will be hosting a Slack channel to answer all your questions. Find us on the #elections_ama public channel. This will be a chance for everyone to ask anything election related! 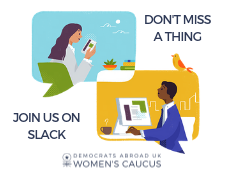 If you have any questions or comments don’t hesitate to reach us via email co-chairs@womenscaucus.co.uk or Slack. We look forward to seeing you this December and welcoming all new leadership.